Photo of striking vehicle released in Trenton hit-and-run. Matt O'Donnell reports during Action News Mornings on January 9, 2019. 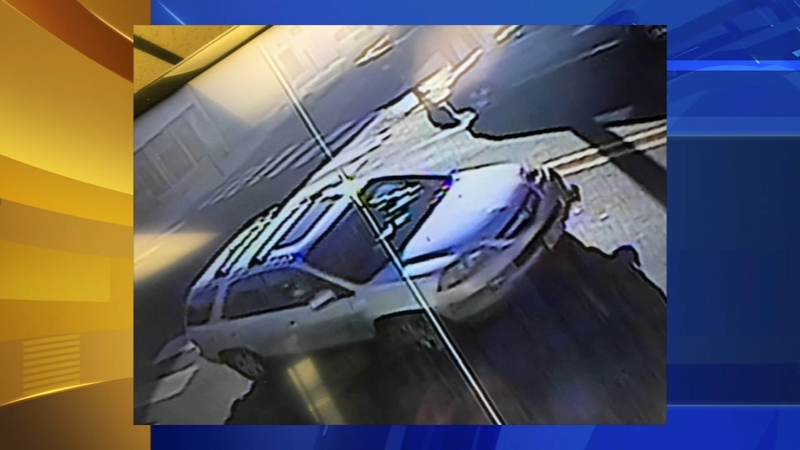 TRENTON (WPVI) -- Police have released a photo of the suspected striking vehicle involved in a hit-and-run crash that injured a man who was delivering food to the homeless in Trenton, New Jersey on Thanksgiving Day. Authorities say the vehicle was a gray 2004 to 2006 Acura MDX. The SUV will have front, driver's side damage and will be missing a side mirror. Police say the Acura knocked John Turner off his bicycle at Hamilton Avenue and Hudson Street on November 22. He was delivering food to the homeless at the time. Turner has significant head injuries and may never fully recover. Though he survived the crash, his sisters says his life will never be the same. Cheryl Jones remembers the last phone conversation they had before the incident. "I told him 'It's cold out there, be careful.' He said, 'I will talk to you later,'" said Jones. After delivering food to the homeless, Turner was planning to bike to the home of another sister Brenda Camp for a belated 61st birthday celebration. 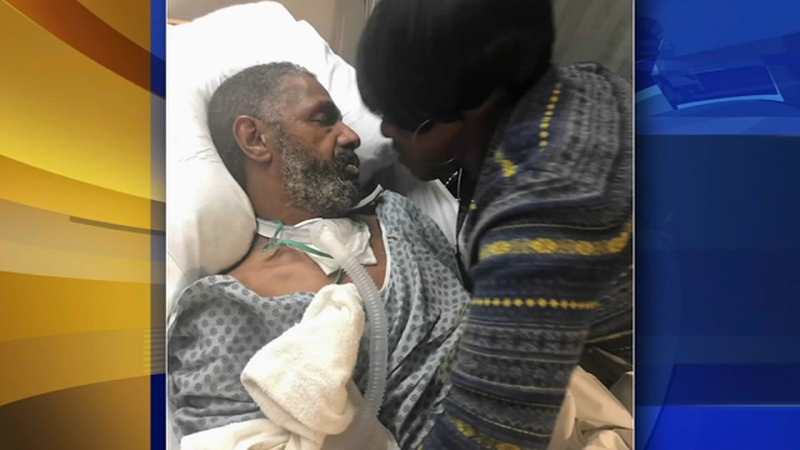 "I was getting his cake out and got a phone call that he was hit by a car," said Camp. The sisters went to the hospital and found Turner in ICU after emergency surgery. "He had damage to his brain and bleeding. They had to cut his skull," said Jones. Turner is in a long-term care facility. The sisters say he communicates by squeezing a hand or putting a thumb up or down. He floats in and out of consciousness. Jones and Camp are urging the person responsible to come forward. Anyone with information on the vehicle or suspect is asked to call police.